Wealth Without Worry: The Methods of Wall Street Exposed - IFA Vintage and Current Book Library - Index Fund Advisors, Inc.
Notes: Most investment strategies focus on improving returns through market timing and stock picking—techniques known as active management. If these practices are so effective, why do returns for the overwhelming majority of investors lag well behind the market indices year after year? 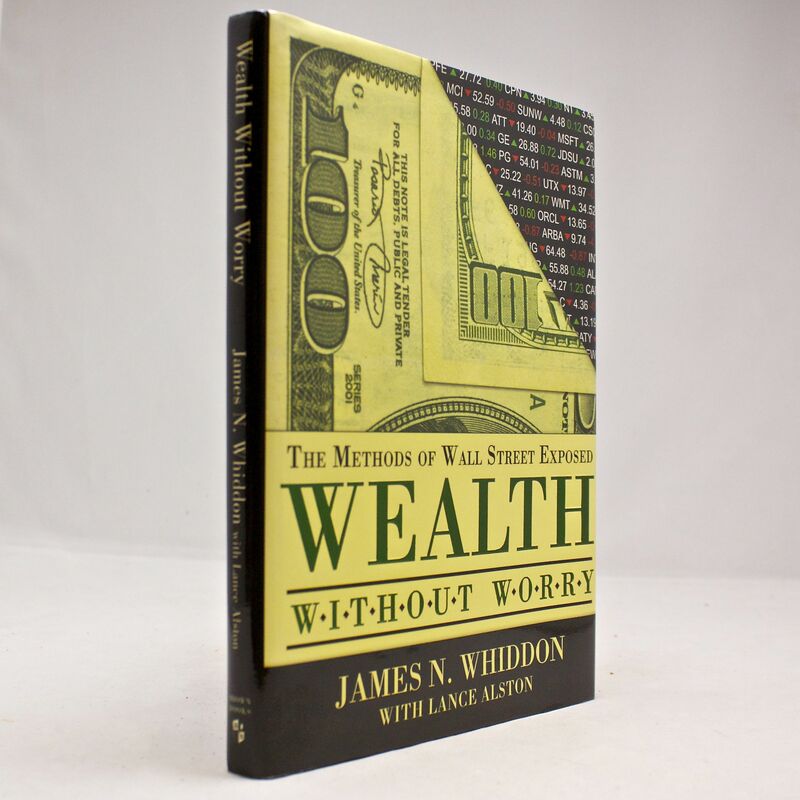 In Wealth Without Worry, authors James Whiddon and Lance Alston expose Wall Street’s flawed system and offer a proven alternative to chasing returns. While Wall Street firms claim they can help investors pick winning securities and time the market’s ups and downs, Whiddon and Alston clearly demonstrate how market returns can be harnessed simply and consistently through a properly diversified portfolio. Wealth Without Worry is based on Nobel Prize-winning research in economics—what has become known as Modern Portfolio Theory (MPT). The investing principles outlined in this book have been tested and refined for decades in both academia and the real world. Wealth Without Worry shows readers how to apply these principles using a super-diversified Market Return Portfolio (MRP). By not succumbing to Wall Street shell games, all investors can have long-term success.